If you’re thinking of updating the look of your kitchen countertop, an inexpensive way to redecorate it is to paint it. Painting your countertop is a simple task that doesn’t require hard labor and high expenses. Instead of replacing it entirely, a fresh coat of paint can transform any drab countertop and make it look brand new. In this article, we’ll teach you how to paint your kitchen countertop by yourself so that you won’t have to hire a professional painter to do it for you. It will not only save you on costs but it is also a fun and challenging project to take on. We also gathered a list of the best countertop paint in the market to give you an idea which product may work best on your countertop. Your kitchen countertops are often exposed to a number of elements including oil, grease, dirt, and molds. If left uncleaned, these contaminants will eventually eat up and ruin your beautiful countertop in the long run. Before your countertop deteriorates entirely, you can improve its look by painting on it. Have you ever heard of countertop makeovers? In case you haven’t, we’ll show you how. One way of updating the look of your kitchen is by painting laminate countertops. The first thing you need to do is to clean your countertop. Make sure you get rid of all the grease, oil, and dirt with a scouring pad and wash it off with water. A clean surface will allow the paint to stick well. For damaged and cracked countertops, you can fill in the gaps with a filler. Once the filler is applied, sand it up to even out the surface and apply a primer. After applying the primer, let it sit and dry for at least eight hours. Then use a sponge to apply a mineral color. Make sure you carefully blot the surface without leaving any streaks on it and let it dry for at least four hours. Once the surface is dry, sand it lightly then apply a topcoat. Let the topcoat dry for another four hours. Don’t immediately place anything heavy on the surface as it may damage the fresh coating. Let it sit for a few more hours to make sure it is fully dry. It will actually take at least two weeks before it cures entirely. Until then, keep it dry and avoid any scratches. Here are our five top picks for the best countertop paint available in the market. 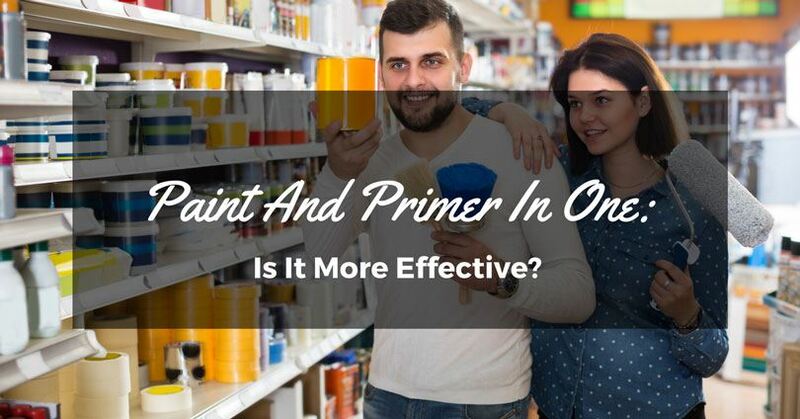 We’ve narrowed it down to its pros and cons to help you determine the most suitable paint for you. 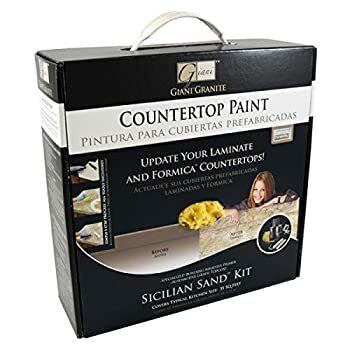 The Giani Granite Countertop Paint Sicilian Sand Kit is a good starter for novice painters. This was actually the first product I tried to paint my kitchen countertop. 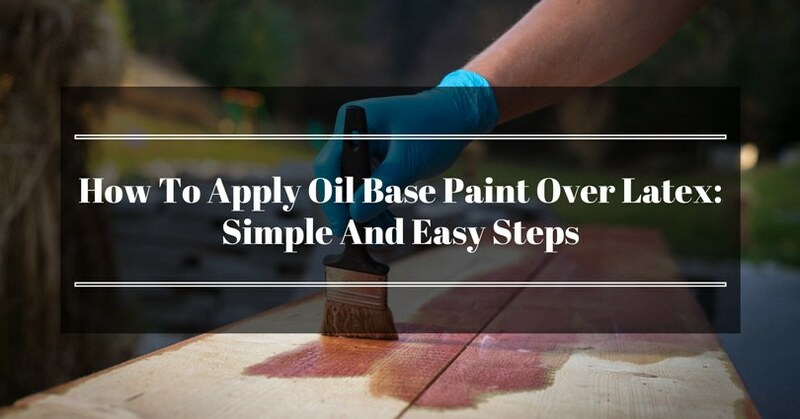 All you have to do is follow the three-step painting process. It’s simple and easy to follow. The paint is made from high-grade, durable, and water-based materials making it safe to use in your kitchen. It looks like real granite. My friends came for a visit and couldn’t believe it wasn’t real granite. I was so pleased with their reaction. The paint holds up really well. It’s been more than a year since I painted on my kitchen countertop and it still looks nice without any scratches or marks. The paint goes a long way. After using it on my kitchen countertop, I decided to apply it to my bathroom countertop sink as well as the guest bathroom countertop and I still have some paint left. The topcoat may not be enough to fill all your surfaces so you may have to buy an extra set. The topcoat appears hazy after drying out. I suggest you use a clear epoxy instead. If you want to redecorate your countertop with a beautiful glossy finish, the Giani Granite Countertop Paint in White Diamond may be ideal for you. It’s a cheap alternative to replacing your entire countertop with real granite. The finished product looks very elegant and classy. The paint material is tough and durable. It holds up well against peeling, cracking, and water stains. I used this product to give my old 70’s style countertop a new and modern look. We were all very delighted with the finished product. It looks fresh and elegant. You can get creative with this paint and add a few materials such as glitters or even acrylic paint. Just make sure you carefully follow the steps to avoid creating a disaster. It is very easy to apply on any countertop surface. In case you make mistakes, it is fairly easy to correct. In some cases, the white paint may not be enough to cover the entire surface. The instructions on the DVD and the printed manual do not appear to be exactly the same. In this case, I suggest you follow the DVD instructions. 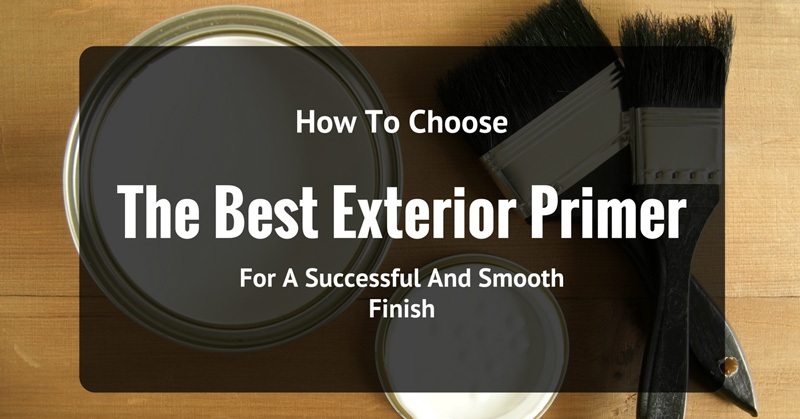 It may be more challenging to use in corners and backsplash walls. For old countertops that are in dire need of a makeover, the Rust-Oleum may be a suitable contender. This paint is made with tough and heavy-duty materials to last your countertop a very long time. Make sure you watch and follow the instructions on the video for a successful makeover. The quality of the paint is very durable. 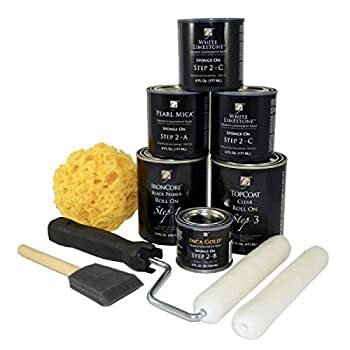 I’ve been using this to help my daughter’s home improvement projects and it’s been half a year since we first applied this paint on her countertop. Until now, her countertop still looks brand new even though she constantly uses the countertop on a daily basis. The DVD tutorial is a great help. Make sure you properly follow the instructions because the outcome of your project will greatly depend on how well you follow the steps. When it comes to coverage, there are no issues whatsoever. The paint goes on smoothly and evenly on the surface. 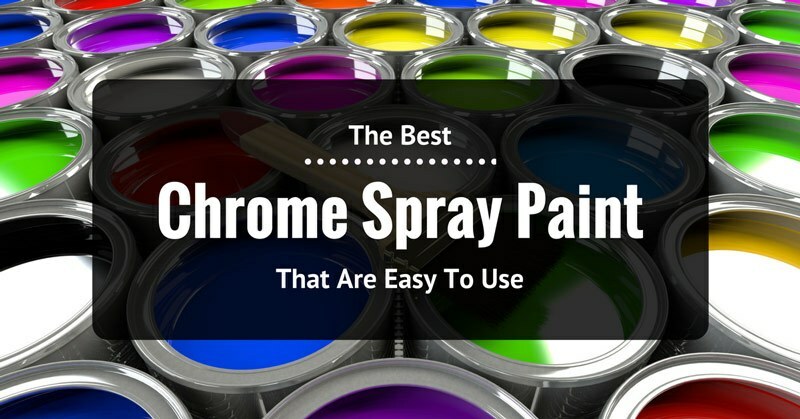 Even though it may be easy to clean up, this paint may tend to be messy at times. Make sure you put a plastic on the walls and floors to cover all areas. Applying paint on the curves and edges of your countertops may be a bit more challenging. Once the paint dries off, it may create lumps if not carefully done. If you want to hide imperfections in your countertop, the Giani Granite Countertop Paint in Sapphire Blue may be a good choice. It provides a good amount of coverage to conceal any marks and scratches on your countertop. 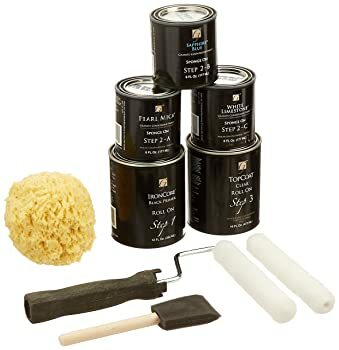 This paint is strong and durable so you won’t have to worry about peels and cracks anytime soon. 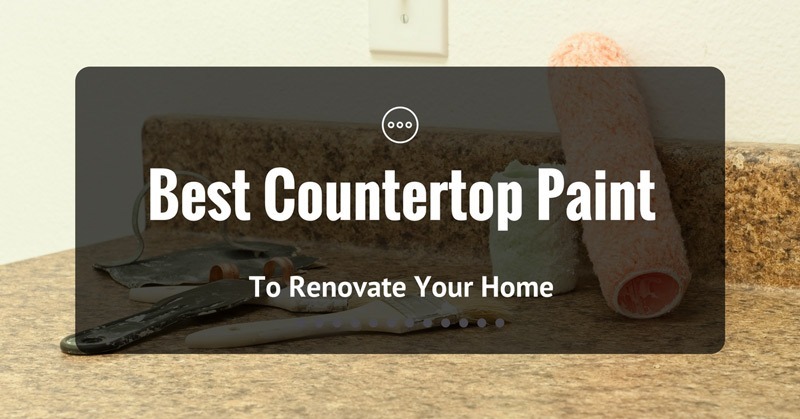 The topcoat gives your entire countertop a more polished look. 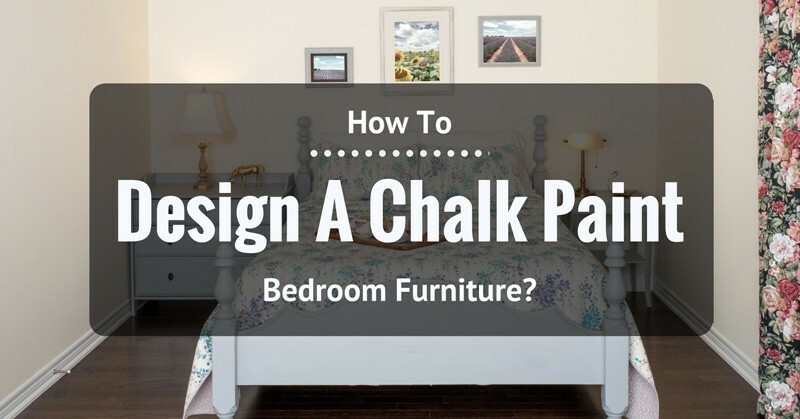 The paint is easy to use as long as you carefully follow the instructions. 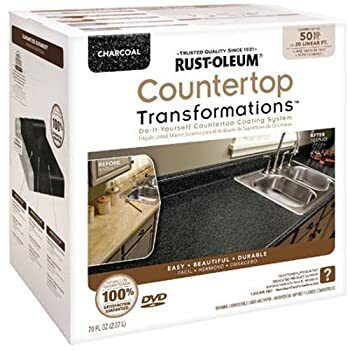 This countertop paint kit is very affordable and is definitely a good alternative instead of replacing your countertop with real stone. It’s the simplest, easiest, and cheapest way to restore your old countertops. The paint may have the tendency to run while you are applying it to the backsplash. Renovating your countertops doesn’t have to be tedious and time-consuming. The Giani Granite Countertop Paint in Emerald Green may be an appropriate pick if you want the job done in just a few hours. You can have an elegant and expensive looking counter without spending a fortune on renovations. 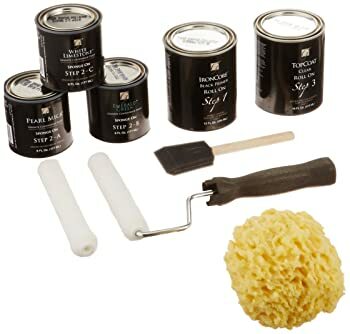 This paint kit is suitable for beginners. In case you make an error and you don’t like the outcome, you can easily clean it up and start over. The instructions are very clear and concise. Follow the guide properly to prevent any mistakes along the way. The paint looks like real granite and not a cheap replica. 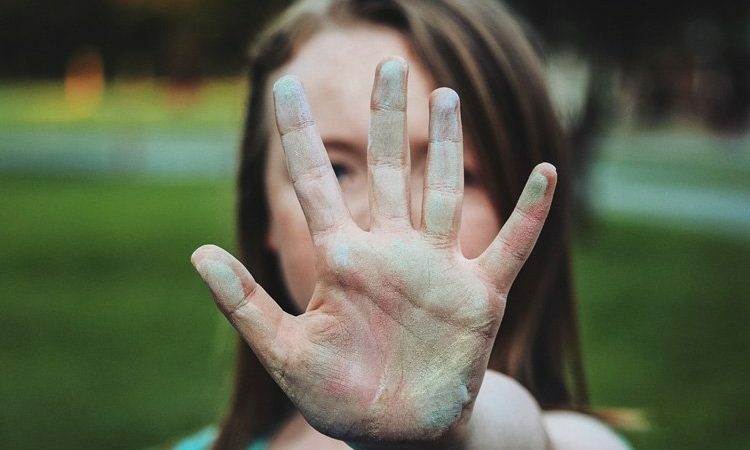 It’s a fun project that you can do with your teenager. 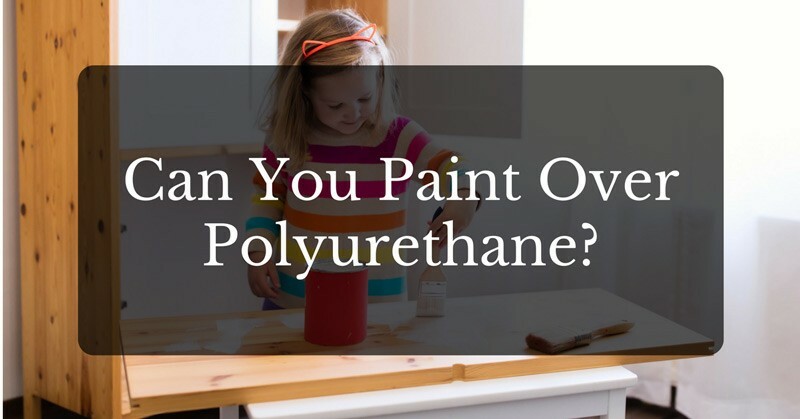 Since the paint is easy to apply, you can teach your daughter to help you with this task. In case the paint chips, you can easily repaint and repair it. It’s a great choice for a makeover especially since the price is very reasonable. Applying the clear coat may not be that easy. All five countertop paint products are highly recommended. However, the Giani Granite Countertop Paint in Sicilian Sand stands out from the rest and therefore, I must say it is the best countertop paint from the list. The Giani Granite Countertop Paint may be a great solution for homeowners who wat to renovate their countertops without spending too much. 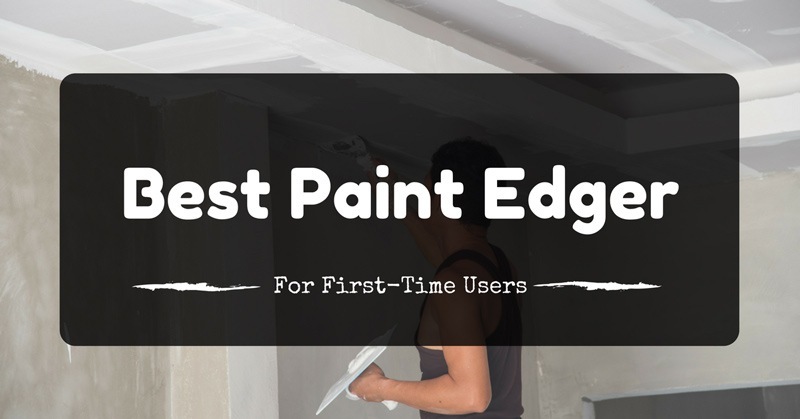 This paint is durable and will last you for years. 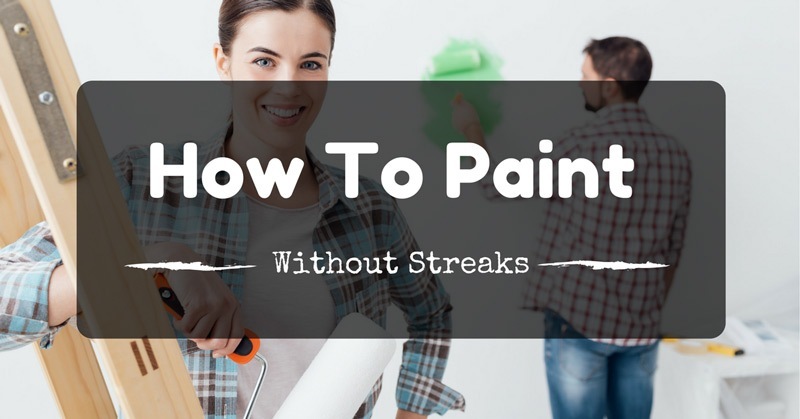 A can of paint will last you a long way because it can cover multiple countertop projects. This definitely provides value for your money.